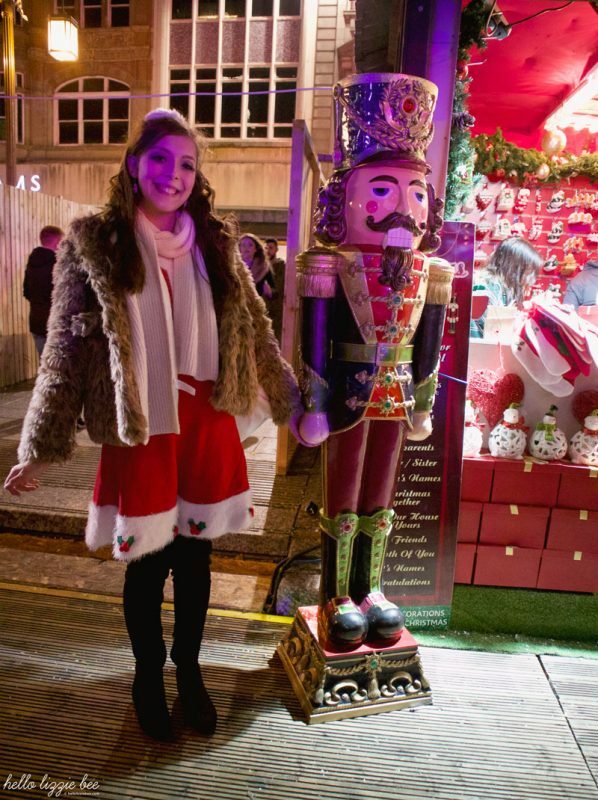 Christmas started as soon as we stepped out in the streets of Nottingham, head-to-toe in our Santa gear as we headed towards the Christmas market. 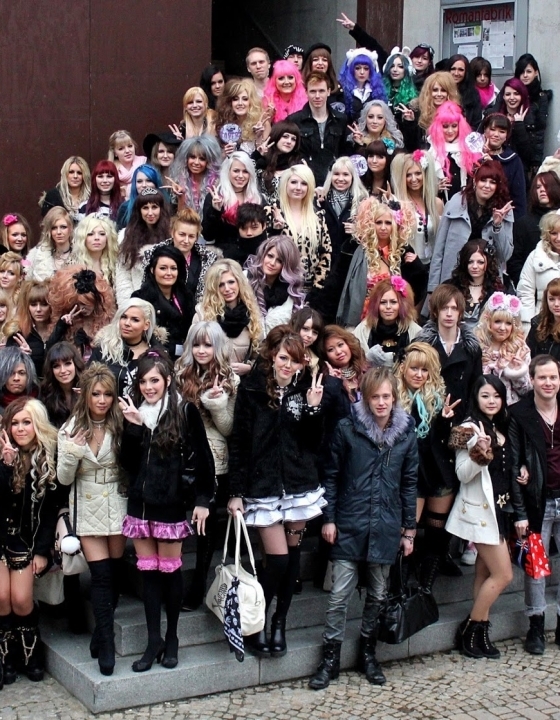 By “we” I mean myself and QueenE gyarusa/gyaru circle members, and we looked fabulous! We didn’t have to walk for long and within moments we were greeted by wooden cabins with fake snow fluttering in the wind. 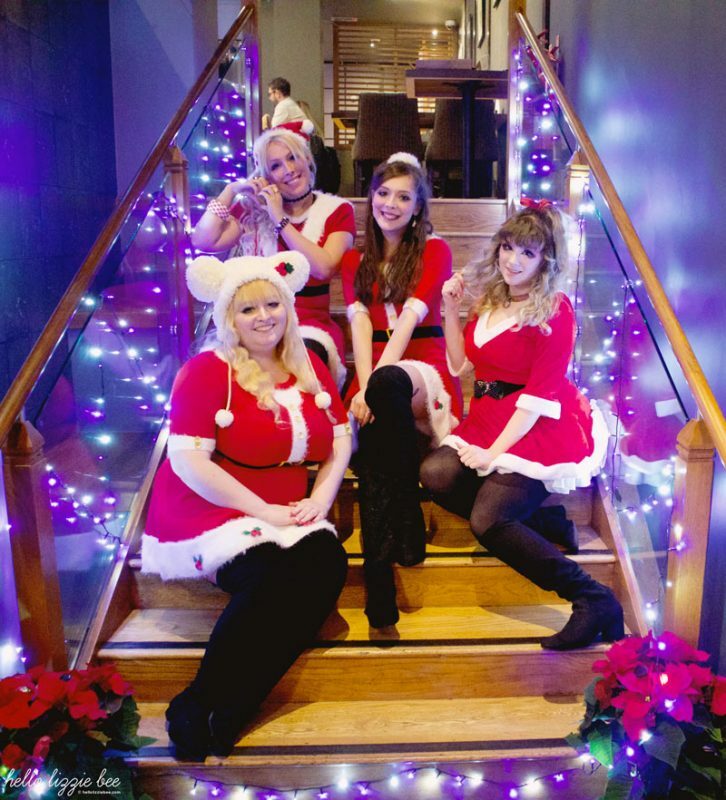 No one batted an eyelid at our attire; well, it was December after all, so that’s basically Christmas! 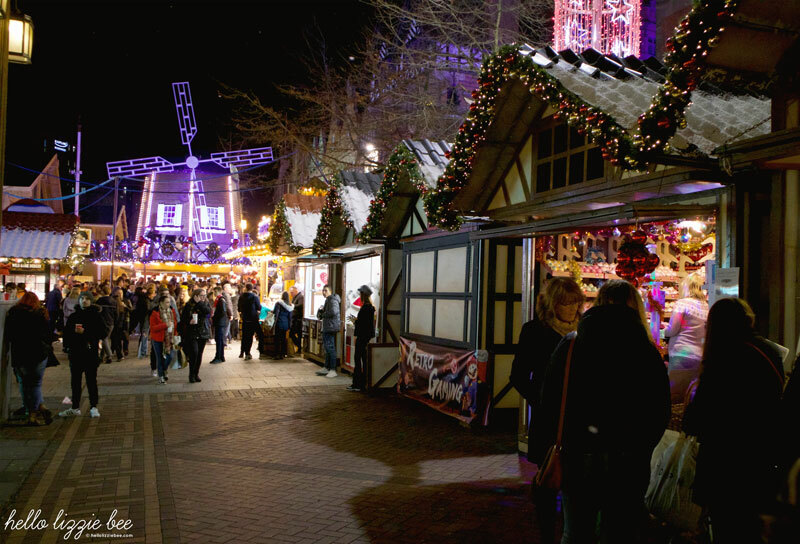 I’ve been to the Birmingham Christmas market for a gal meet before, and yet Nottingham’s market was totally different but looked exactly the same. Doesn’t make sense, right? I don’t know, there was just a whole new vibe to it that was a lot calmer and more about enjoying the experience than fighting through the crowd for a frankfurter. There was also a large ice rink that was headed up by a glittering Christmas tree that towered above all of the people delicately skating around. There were even children in the mix, holding tightly onto these Penguins as they skirted around the rink. After hopping from stall to stall, we squeezed ourselves into one of the larger buildings that was filled with joyful beer drinkers, where we managed to get our first picture in front of the Christmas tree! After that there was plenty of eating (I mean, what better than an all-you-can-eat Sushi restaurant?) parapara, and as soon as Kei arrived we opened up our presents from our Secret Santas. I was seriously spoilt with a MA*RS bag, belt, earrings and a super cute and classy purse! 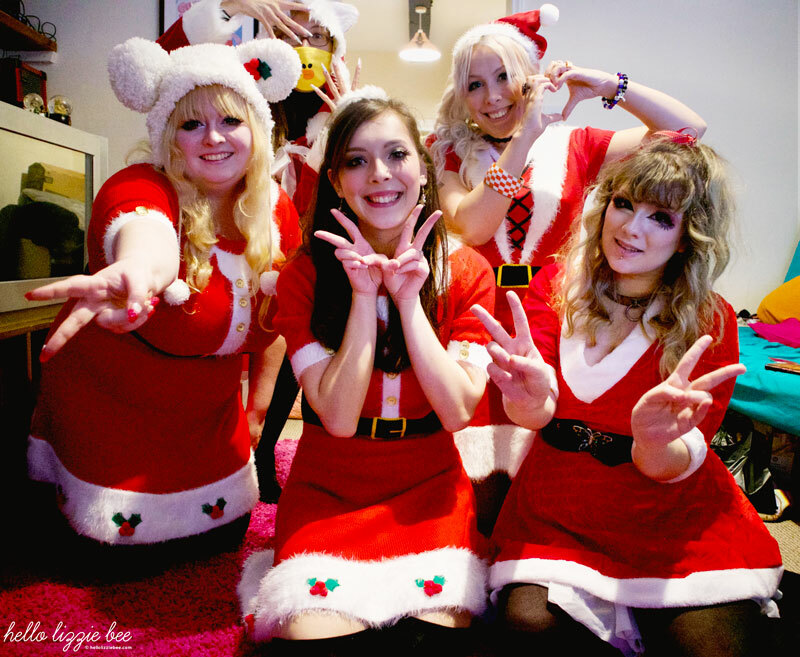 You know what I loved so much about this Christmas gyaru meet? It was chill. So chill. We didn’t have to worry about catching a train or missing the next bus… We had fun and took our time! 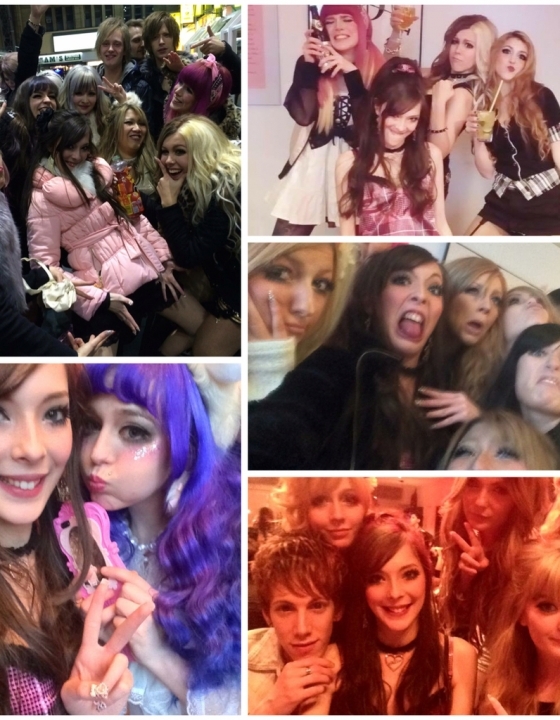 It was one of the best meets I’ve ever had because I didn’t stress about how I looked nor of how low my phone battery level was (which was something I felt about the Gyaru Party in Paris, too!) I had so much fun learning parapara routines and just laying about in bed on my phone, occasionally showing my gyarusa some inspo. It was a low maintenance meet and that’s my favourite kind. It was a pretty wonderful way to end 2018 with my gyarusa! 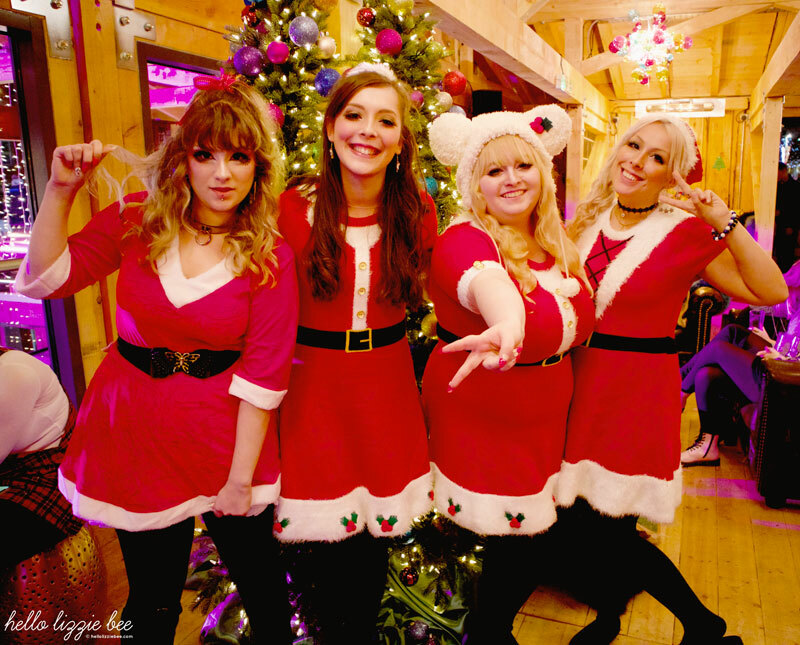 Have you got any plans with your gals this Christmas? You're making me even more excited for our local christmas meet now! 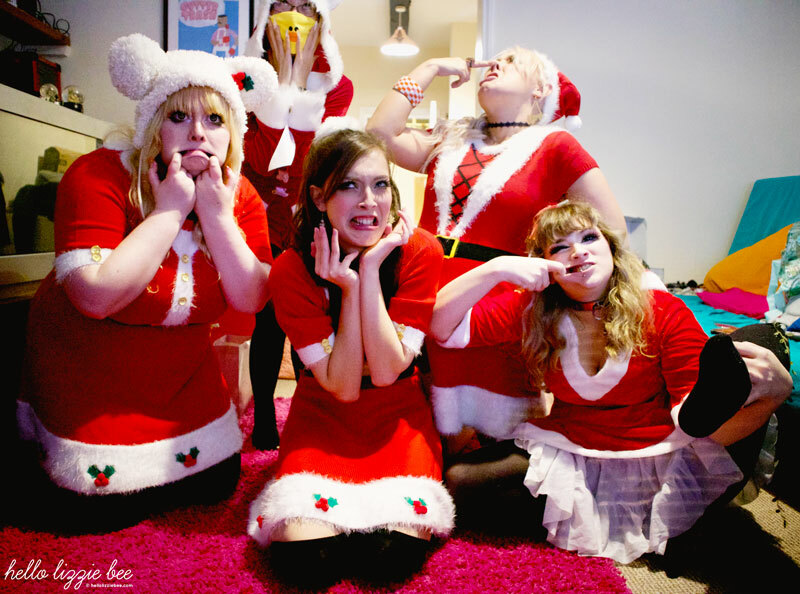 Aw you all look super cute in your matching Santa outfits! I love a chilled night with friends / sleepovers without any worries ^_^ x Glad you had fun! Awh thank you! Mine and Danielle’s one was from Primark (and I believe Amber’s was from there, too!) They were super cheap and I’ll definitely wear it again for Christmas day, or at least for a Christmas meal. Oooh you should, you’d love it there! You all look fab!! Sounds like a brilliant day, I know what you mean with the Birmingham markets, it’s always so busy to walk around – although its not too bad for me as I live there so I can go in the week when it’s a lot more chill than the weekends! The food part sounds so good, glad you had a lovely time!!! Aah yes, the last time we went was on a Saturday so it probably wasn’t the best day to go to the Birmingham one! Maybe I’ll try again later on in the year. Thank you so much! Thank you so much, Emily! I’m glad you liked the videos too, I really want to do them more often! I love these sort of days! Lots of fun and not worrying about anything! This is what I tried to do in London at the blogosphere event, I just tried to enjoy it even though my phone died! Looks like you had so much fun! It was just so good to relax for once, especially because all of the things I’ve been doing lately has taken a lot of energy out of me. Aah I’m so jealous you went to Blogosphere! Will you be doing a blog post about it? 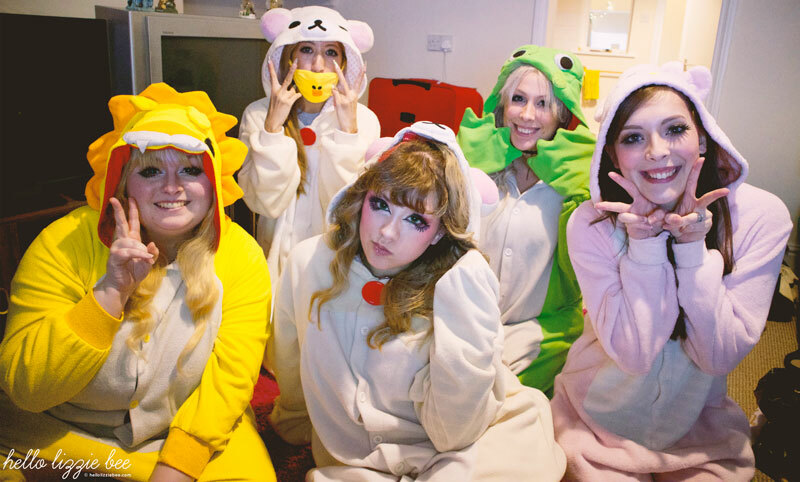 Aww aren’t you lot the most kawaii bunch I have ever seen?! 😀 Both the Father Christmas outfits and animal onesies are adorable! Awh thank you so much, Nat! I’m so tempted to buy another onesie now and go with something leopard print haha. Gosh I don’t blame you – the one in Brum is so overcrowded! What a fun outing! Glad you had a wonderful time! I absolutely love this, such a fun thing to do and you all look unreal! 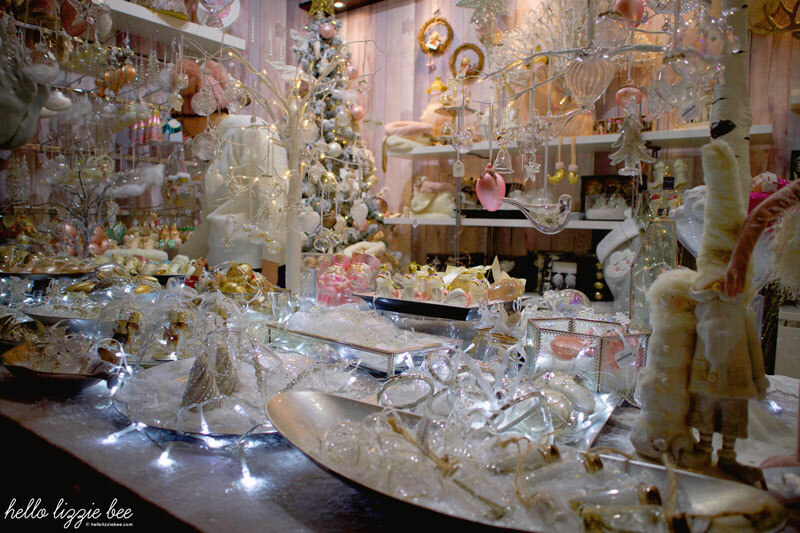 I love visiting Christmas markets! Awh thank you so much Imogen! I love this! You gals are so cute! I love everyone’s looks! I wish I could do this!